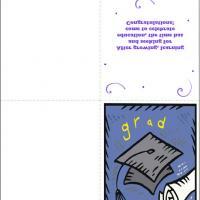 These printable Graduation cards feature a newly graduated woman. 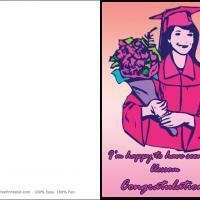 Give this graduation card to your daughter who has just graduated or to a long time friend. 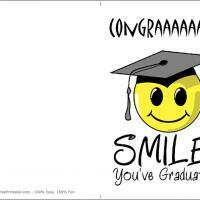 Print these free printable cards and let the new graduate know how much she has blossomed after all the years of studying and learning. 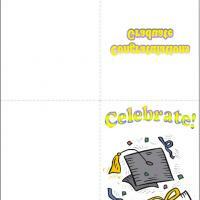 There is room inside for a personal message to extend your congratulations and pride in her. 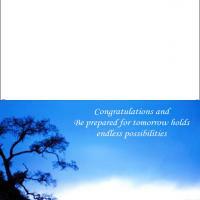 This card is a good little toward giving a bright future.